I luckily won a competition with Access All Asos and won these Nike Air Max’s. Not only are they black but they are reflective – how cool is that. I want to style them with some black skinny ripped jeans. Do you have your pair of Air Max’s to celebrate 25 years of Nike Air Max’s next Wednesday? 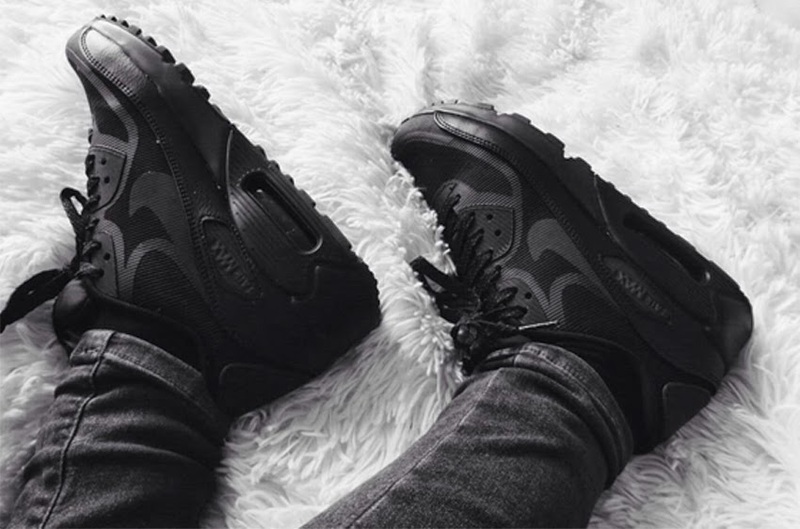 i love these air max! i've actually managed to find a pair of these that have gone into sale!